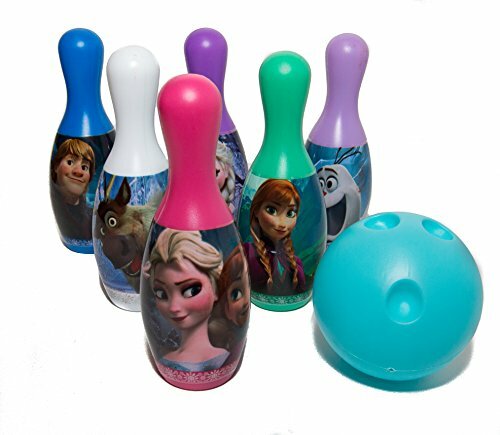 If you loved the trolls in Frozen, this cute plush two-in-one toy is for you! 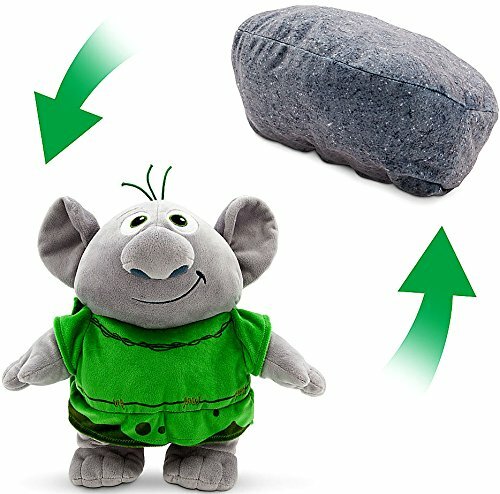 The cute grey troll with mossy green outfit can be transformed into a rock shape! This cute, extra soft plush toy is like two toys in one. When the stuffed plush is in troll mode, it's easy to tranform it into a rock (just like you see them do seamlessly in Frozen!). Locate the seam under the troll's cape and you'll find the place to flip out the toy into its rounded rock shape.